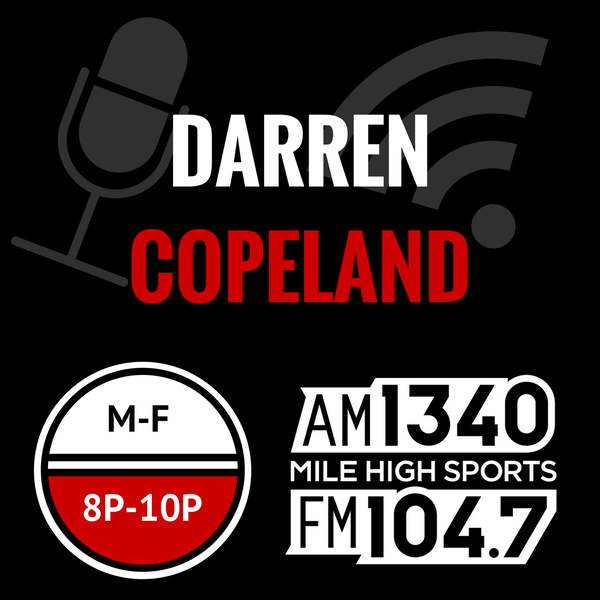 Audioboom / 05-31-17 How well can Darren spell these difficult athletes names? 06-01-17 Juicy secrets behind the Sgt. Pepper's Lonely Hearts Club Band cover by The Beatles.